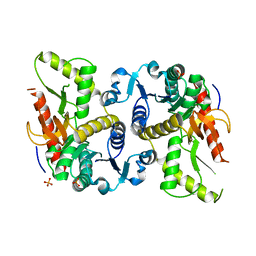 Cite: Structural and biochemical characterization of the human cyclophilin family of peptidyl-prolyl isomerases. 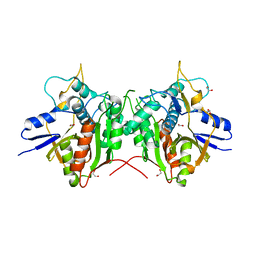 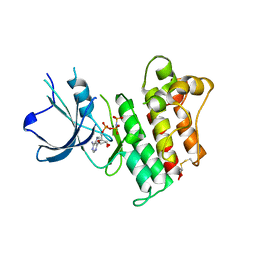 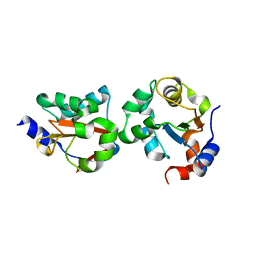 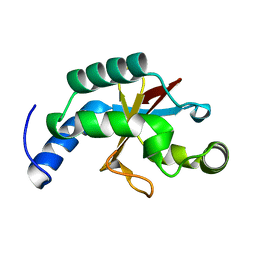 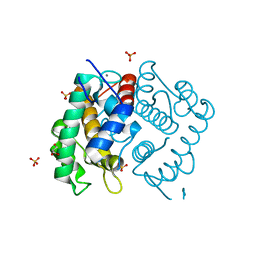 Cite: Structure of human protein kinase C eta (PKCeta) C2 domain and identification of phosphorylation sites. 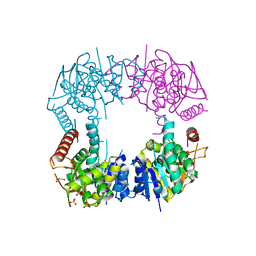 Cite: Structural insights into the inhibited states of the Mer receptor tyrosine kinase. 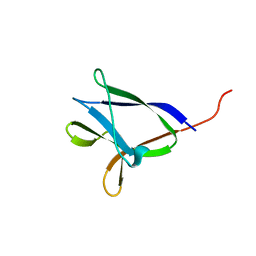 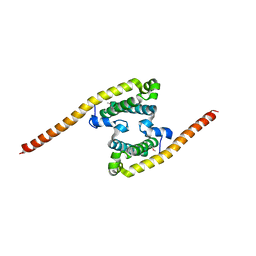 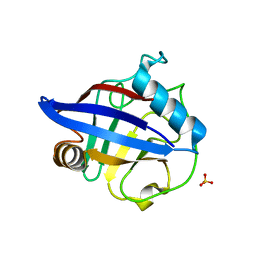 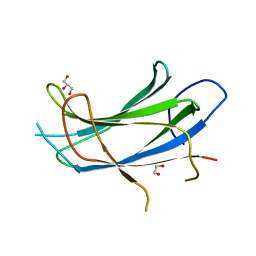 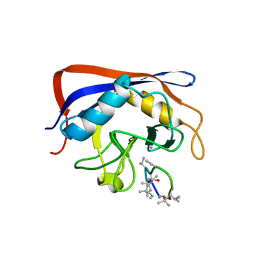 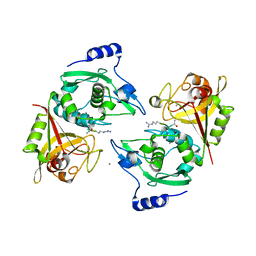 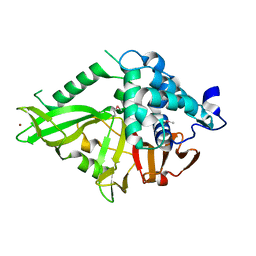 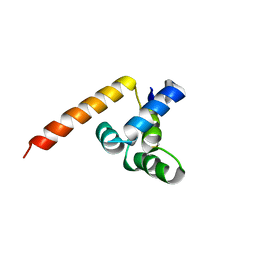 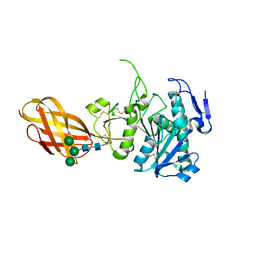 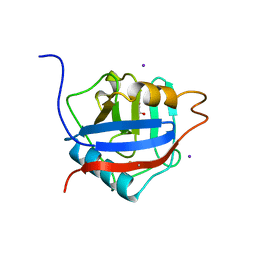 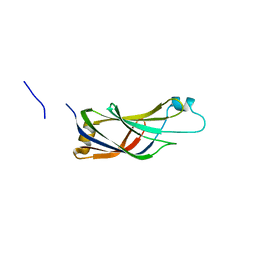 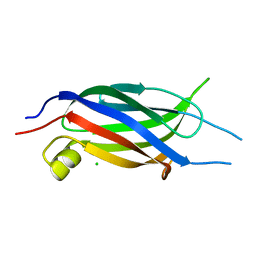 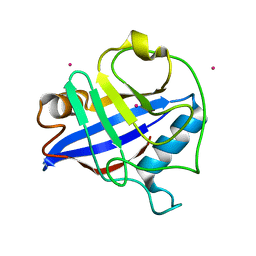 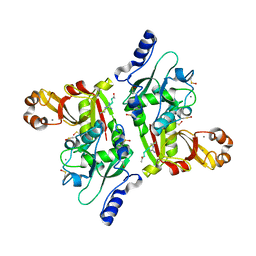 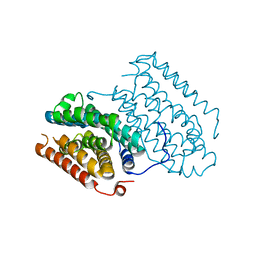 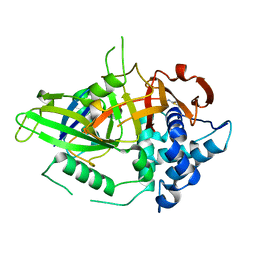 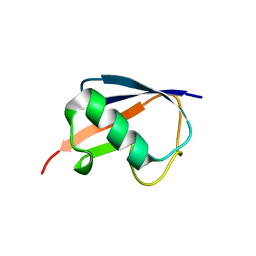 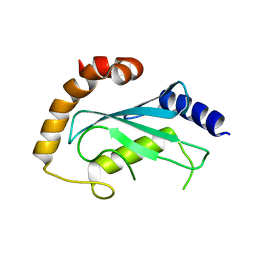 Cite: Structure of human pancreatic lipase-related protein 2 with the lid in an open conformation.